Kilig means “the sudden feeling of an inexplicable joy one gets when something romantic or idealistic occurs”. Shortly, the feeling of “butterflies in your stomach”. We try to inspire healthier communities by sharing and promoting healthy, great tasting products in their most natural and whole states, through building reliable business associates all around the world. When people meet the Kilig products, we want them to feel butterflies in their stomach. You will see two main group in our product line. -Dried Fruits; as we say “MATURE NATURE” because of their wrinkle and mature surface texture and nature since they are directly from nature without preservatives, no added sugar or anything. -Nuts; as we say “FIT FAT” because all nuts contain fat but this fat is a good one that helps you to lose weight. They are very appropriate for GYM people since nuts are rich energy sources with high protein content. We believe in the future of healthy nutrition and we try to contribute to make it faster. World would be healthier place with more natural product consumption. Healthy snacks are better instead of chemical ones. Please welcome to cheerful and healthy world of Kilig Food. We are professionals, reliable supplier, still farmer and healthy food lover. 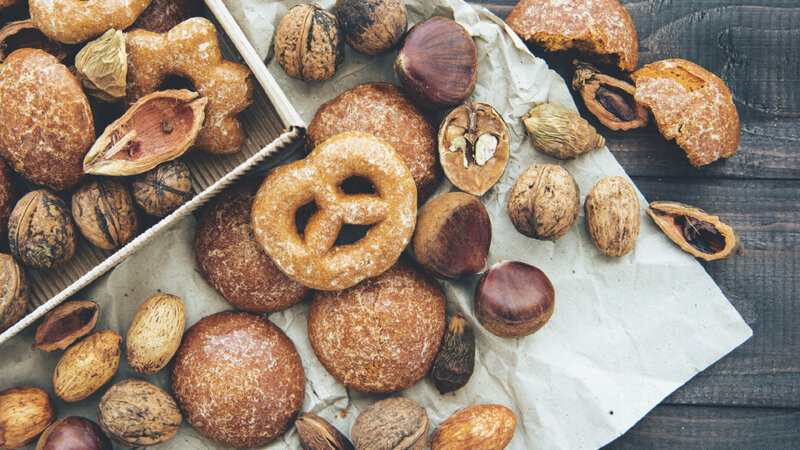 We have reliable partners that supply the best dried fruits & nuts raised in Turkey, which enables us to offer our customers a huge variety of products in one hand. We supply everything you need, right in one place. We supply healthy, we supply them all. Easy and smooth as it is supposed to be. Enter the world of dried fruits & nuts and make people around know what they can do for you. Discover the health benefits of dried fruits & nuts in our lives. They are everywhere, we can make them come to you, you just make them a place. Please find and share the tips, facts and myths of dried fruits & nuts. Let’s make people know about it.